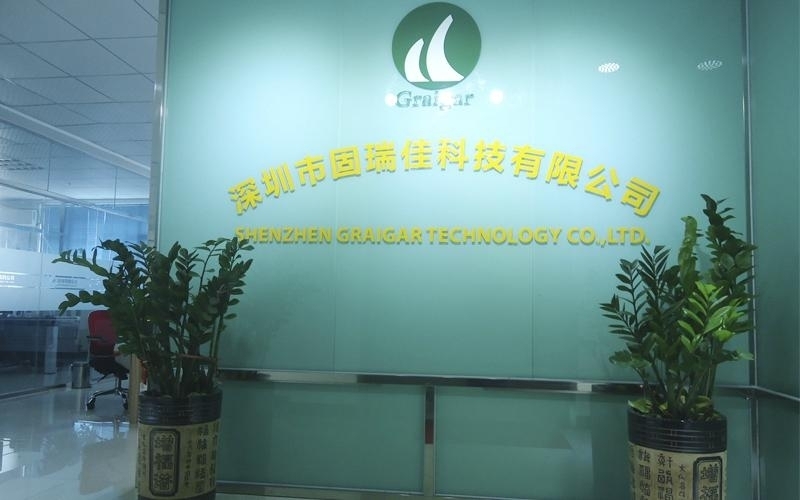 Shenzhen Graigar Technology Co.,Ltd. established in 2009, is a rapid growing enterprise who integrate the production and marketing of various of instruments and meters. exporting to worldwide markets with higher quality, lower price and prompt lead time. After the years’ effort and development, now we have become one of the leading instruments and meter supplier in China. We are always keeping very kind relationship with many strong partners and enjoying high reputation in this market domestically and internationally. Graigar employees include a team of highly trained staff for sales and service, that are committed to offer satisfactory products and prompt service to all home and abroad customers. We also have good relationship with some domestic famous institutes to help our customers to issue the third party products inspection. Quality and Service are always the top concern in Graigar. "Quality First, Customers Uppermost" is our developing guideline. We warmly welcome the domestic and overseas customers to cooperate with us to make splendid future. We are sure we can establish long-term and friendly business relationship with your esteemed company because of your trust and our excellent services. Looking forward to your advice and cooperation.